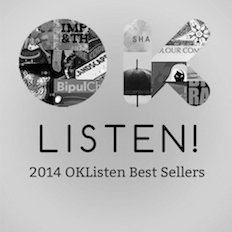 Donn Bhat | OK Listen! 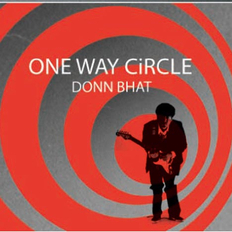 Donn Bhat, wrote and produced his first solo album "One Way Circle" at his home studio in Delhi in 2006. Since then his music has been featured on various platforms including the MTV TV series titled Bring on the Night. In 2011 he was featured as the BBC Artist of the month on the Bobby Friction show aired in the UK. He has managed to create a unique space in India’s growing Independent music industry being the only live act that blends Rock, Psychedelic, Fusion, Folk, DnB and Electronica. 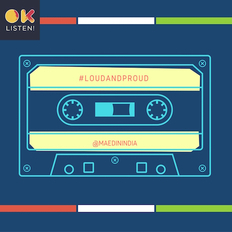 His performances so far have received an overwhelming response supported by positive reviews from leading music publications in the country. He has been said to fuse alternative rock and electronica to write songs that are unmistakably coated with soul. 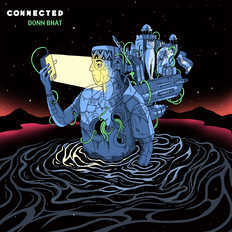 Donn moved to Bombay and started working on a set to perform his music live. 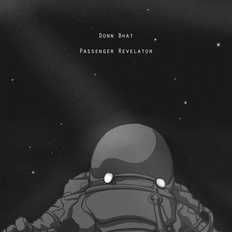 In the process he ended up with an album worth of material that has now been recorded to form part of his second album 'Passenger Revelator'. The album features his biggest hit so far, Stars Align.